Summary: When John Watson is accepted at Baker Street Academy, it’s elementary that he’ll become friends with classmates Martha Hudson and Sherlock Holmes. The three have already started palling around when their class witnesses a robbery (“flash rob”) of a valuable diamond while on a field trip. For the remainder of the story, John is trying to figure out what happened; Sherlock, of course, is always several steps ahead of him. 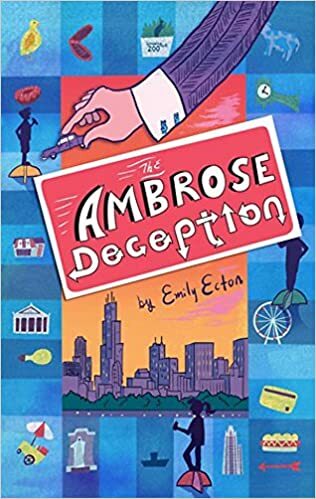 A return trip to the museum results in a showdown between Sherlock and his archenemy James Moriarty, and the thief is revealed, along with a few other secret identities. In the final chapter, John’s parents are off on an extended business trip and Sherlock’s older brother has mysteriously left for awhile, so Sherlock and John move in with the Hudsons at 221B Baker Street. More adventures? Elementary again. 176 pages; grades 3-6. 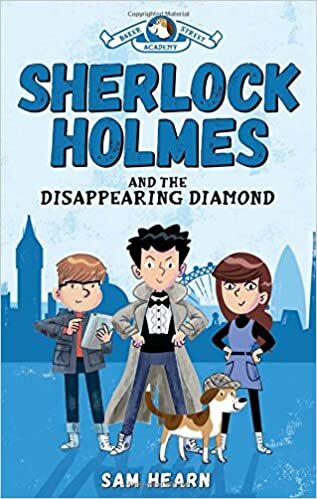 Pros: Readers will find the blend of text, illustrations, and cartoon bubbles engaging, while getting a taste (in younger versions) of many of the classic Sherlock Holmes characters and settings. 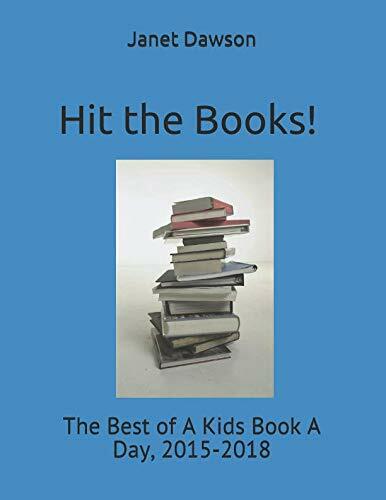 Cons: For a book targeted to younger elementary readers, there were a lot of characters to keep track of and a somewhat tangled web of a mystery. 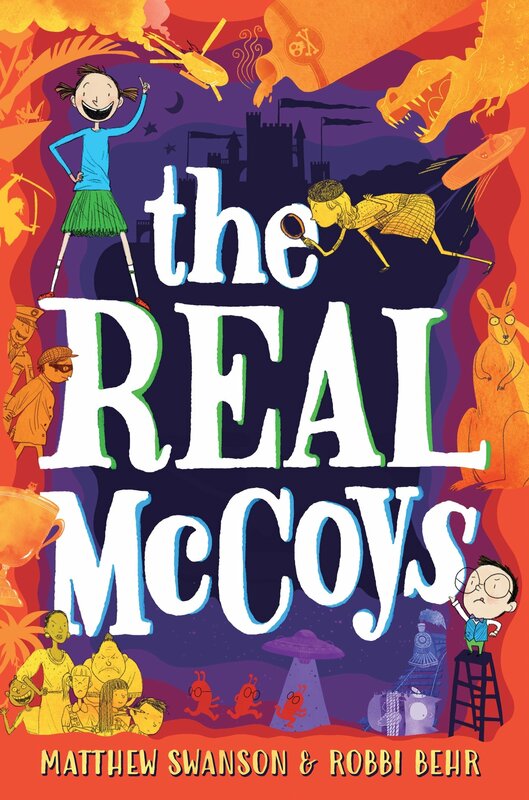 Summary: Moxie McCoy is at a crossroads in her fourth-grade life. Her best friend has moved away, and she is shopping for another one, specifically one who can help her solve mysteries. She is also taxed with the job of making sure her younger brother Milton is doing okay while their scientist mother is away hunting insects. 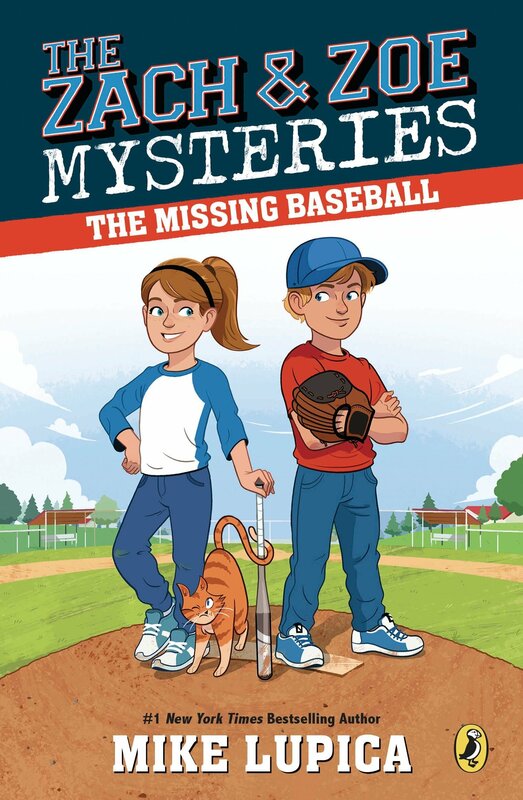 In the midst of all this, the school’s beloved owl mascot goes missing, and Moxie takes it upon herself to solve the case. 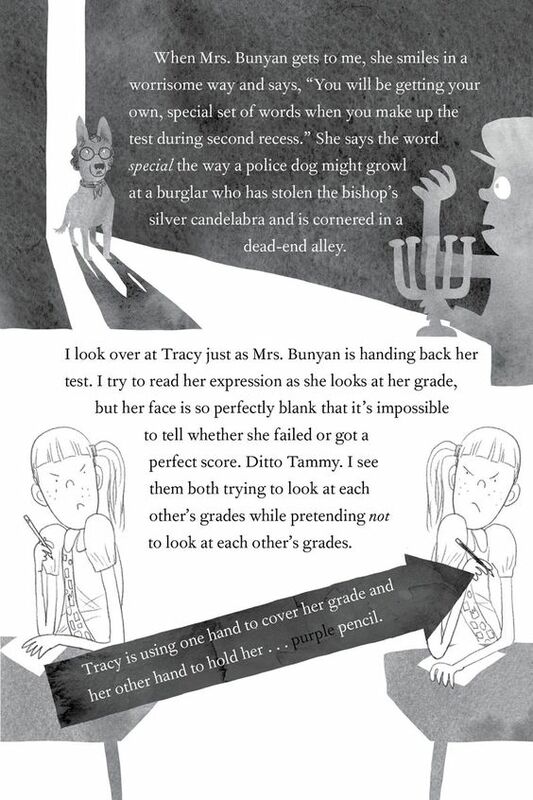 This involves multiple trips to the principal’s office to report on her findings, which are mostly confident, if mistaken, declarations of who the real culprit is. As the day goes on, Moxie finds herself working more and more with Milton, whom the reader will notice has some traits, like patience and thoughtfulness, that Moxie occasionally lacks, even if she is three years older. Working together, the siblings solve the case, and Moxie even gets a lead on a new best friend, paving the way for book #2. 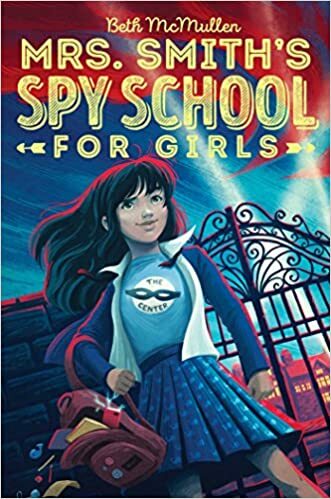 Includes “Moxie’s Official Debrief” (some questions to help the reader think critically about the story), Moxie’s Dictionary, and an excerpt from one of Moxie’s favorite girl detective stories that she refers to throughout the book. 336 pages; grades 3-6. 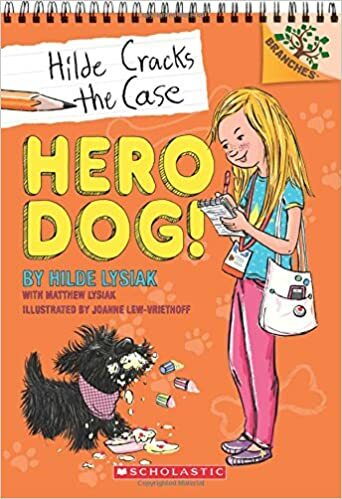 Pros: Kids will love Moxie, Milton, and the format of this book, with the illustrations woven seamlessly into the text. Cartoon bubbles and different fonts make the dialog come alive. Readers will keep rooting for Moxie as she refuses to give up on the case or her friends and family. Cons: Readers will occasionally groan at Moxie’s cluelessness.